Stephen Colbert will replace David Letterman as the host of "The Late Show" when Letterman retires next year, CBS announced today. 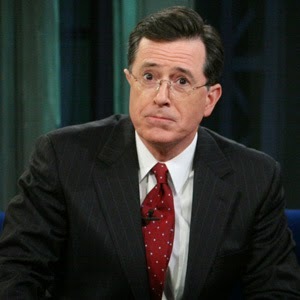 The network said it had reached a five-year agreement with Colbert, the star of Comedy Central's "The Colbert Report." Producers and the location for the Colbert-hosted "Late Show" will be determined at a later date, the network said.